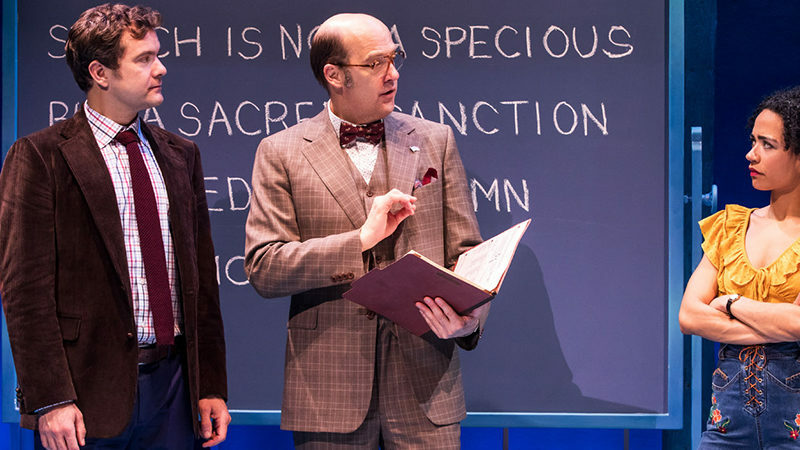 Popular star of film and television Anthony Edwards is the latest addition to the Broadway revival of Mark Medoff’s Tony Award-winning Children of a Lesser God. 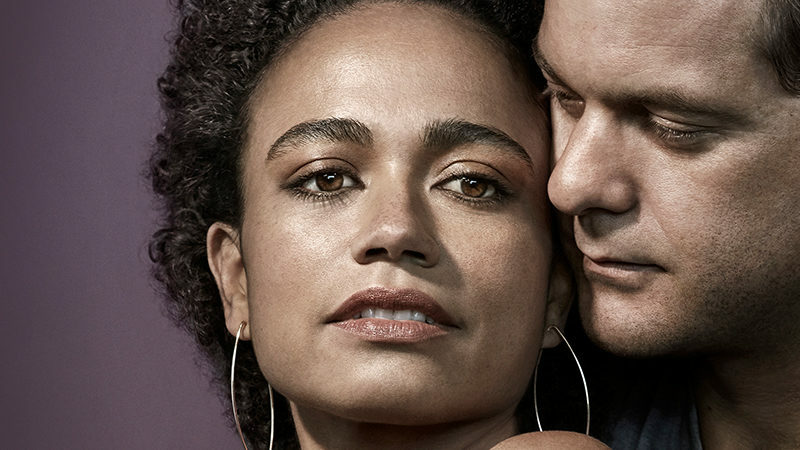 Edwards joins the already announced Joshua Jackson and Lauren Ridloff, all-three making their Broadway debut in this Roundabout Theatre production. Edwards will play the role of Dr. Franklin. 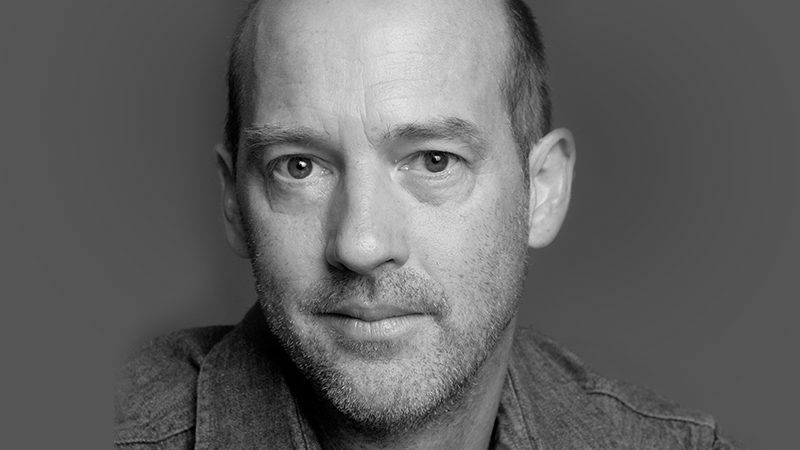 Anthony Edwards is best-known to television audiences Dr. Mark Greene on the series “ER”. Edwards has received four Emmy nominations for Outstanding Lead Actor in a Drama Series. Among his many theatre projects, Edwards was last seen in Classic Stage Company’s Month in the Country, WPA Shem Bitterman’s Frozen, Williamstown Theater Festival Harvey, and Joyce Carol Oates’s Black. Films include Revenge of the Nerds, Playing By Heart, The Client, Consumed, Experimenter, Big Sur, Motherhood (with Uma Thurman), Flipped (directed by Rob Reiner), and Zodiac (directed by David Fincher). Edwards was also an Executive Producer of the HBO biopic Temple Grandin, which won multiple Emmys and Golden Globes. 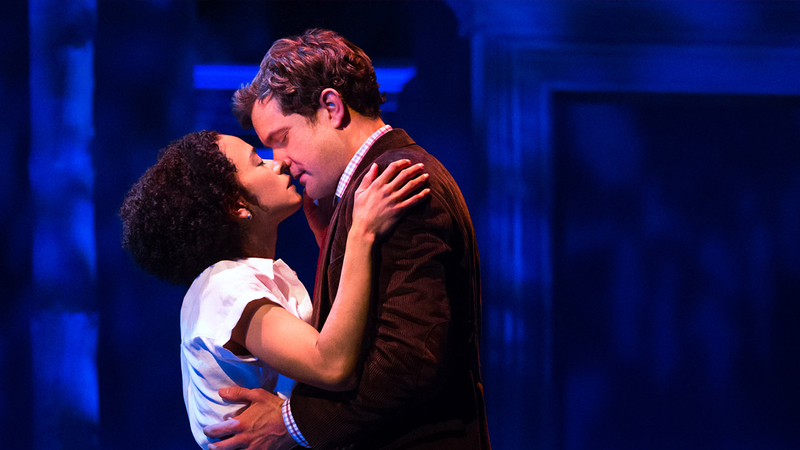 Children of a Lesser God originally opened on Broadway in 1980 where it quickly established itself as an important, groundbreaking play. The story concerns a young deaf woman who works as a janitor at a school for the deaf. She is befriended by a new instructor and the pair develop a growing friendship that evolves into a romance, despite the woman’s emotional problems brought about by her strained relationship with her mother. The original production won a Tony Award for Best Play, as well as accolades for its stars John Rubinstein and Phyllis Frelich. In 1986, it was turned into a film starring William Hurt and Marlee Matlin. Matlin won an Academy Award for her performance. Under the direction of Kenny Leon, Children of a Lesser God will begin previews at Broadway’s Studio 54 Theatre on Thursday, March 22, 2018. Opening night is set for Wednesday, April 11, 2018.